Engineering can be classed as design, fabrication and manufacture. 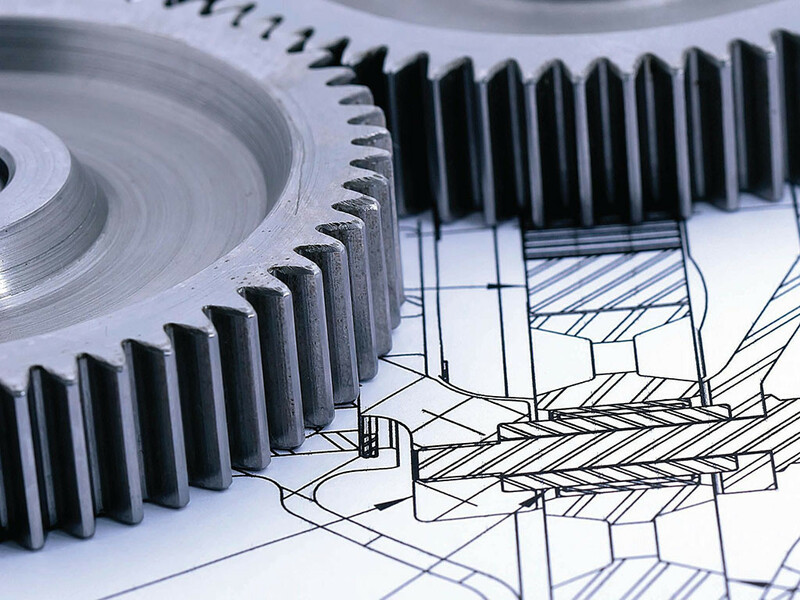 Most people see engineering as the design aspect of a manufacturing task. While this is true in its most fundamental form, the engineering component encompasses more specific risk than a manufacturing occupation. Engineers have the unique position of having many of the manufacturing exposures as per a normal business but they also have the design component to insure. The design cover is for the Professional aspect of their occupation. That is – designing a product that fails at a later time and causes losses to another party. We can also include Drafting and Architects in this category as the professional design work requires specific cover. We like to liaise with the engineers and the manufacturers of the product to ensure we understand the full exposure our client has. We strive to understand the implications our client faces if the product was to fail and what additional contractual obligations our client must respond to or is restricted by. This understanding allows us to provide the correct recommendation to enable our client to agree to a level of cover to protect their business as a result of their design and advice.